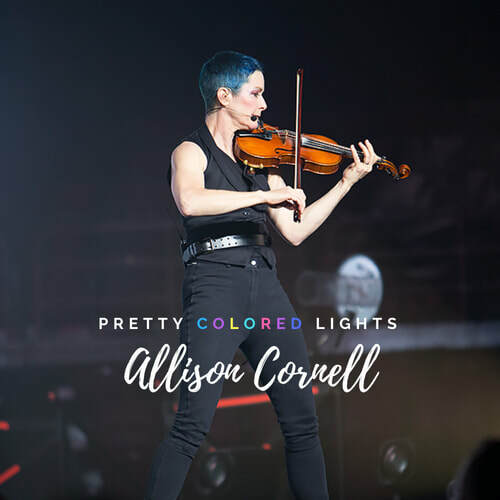 Allison earned her Masters from the prestigious Julliard and is a very versatile accompanist in the studio and on the road; providing keyboards, viola, violin and guitar. Her impressive credits include, backup vocals for Shania Twain, Paula Cole, Joe Jackson, Cyndi Lauper, Pat Benatar, Ronnie Spector, and many others. As she continued her education in New York as a singer songwriter, she toured with Joe Jackson, Cyndi Lauper, Paula Cole, Suzanne Vega, Shania Twain, Angelique Kidjo, Jann Arden, Tracy Chapman, Pat Benatar, Ann-Margret and Ronnie Spector. Her recording credits include work with Cyndi Lauper, Jann Arden, Pat Benatar, Joe Jackson, Rachael Sage, Carter Burwell, Tim Booth, Angelo Badelmente and Branford Marsalis. Ann has established herself as one of downtown NYC’s most diverse guitarists and composers. Her credits include: Natalie Imbruglia, Joan Osborne, PM Dawn, Toshi Reagon, Kate Pierson of the B-52s, Ani DiFranco and she has played on Broadway in the shows Grease, 9 to 5 and Everyday Rapture. Ann moved to NYC from Connecticut and soon landed a gig with Joan Osborne doing intense touring and radio shows. They did a cable TV show together, which was constantly broadcast on VH-1’s “Before They Were Stars”. Ann had written countless songs and soon independently recorded “Driving You Insane” which was critically acclaimed in Billboard, Relix and other publications. Hannah "Mermaid" Fraser is the world’s undisputed premier underwater mermaid and a dedicated Ocean activist, performing in numerous exotic locations appearing in worldwide media, TV interviews, documentaries, films, music videos, commercials, live events, and aquariums. Hannah Fraser is a passionate, driven adventurer, with an ability to emanate a gentle feminine power in the most challenging conditions. 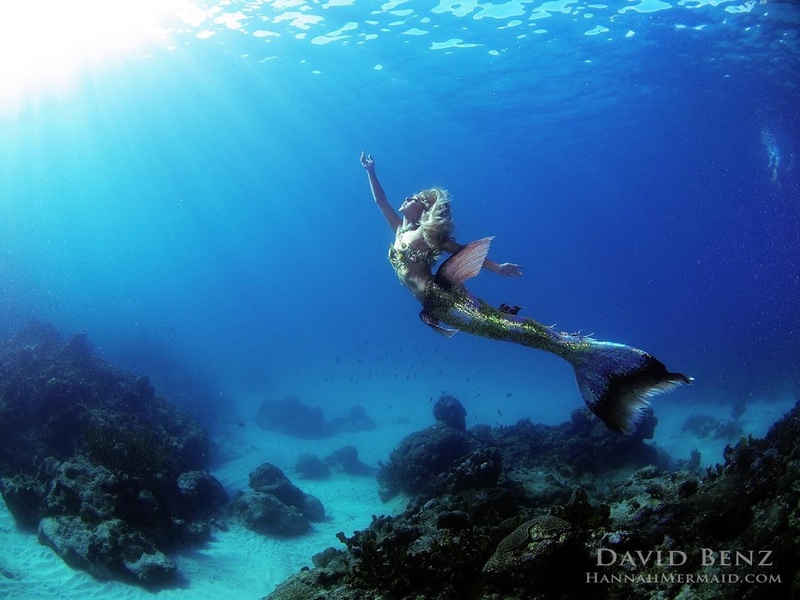 She is credited with inventing a whole new vocation, becoming the first ‘Freelance Mermaid’, working as an ocean environmentalist, underwater performance artist and model. Hannah has been working on creating groundbreaking imagery showing the connection between human and sea creatures for over a decade. She has swum fearlessly with Tiger Sharks, Great Whites, Whales, Dolphins, Manta Rays, Whale Sharks, Seals, and many more animals in the open ocean. Joanna Pearl's debut EP Sensitive Material (August 2014) was nominated for the 24th Annual LA Music Awards in three categories; Hot AC Artist of the Year, Hot AC Album of the Year, and Female Vocalist of the Year, winning Hot AC Album of the Year. To book a Platinum Artist for your next show or for session projects please drop us a line.